Do you feel the butterflies yet? There’s a big CRUSH happening here, and we’re not talking about that cute English boy (or girl) from the party last week. 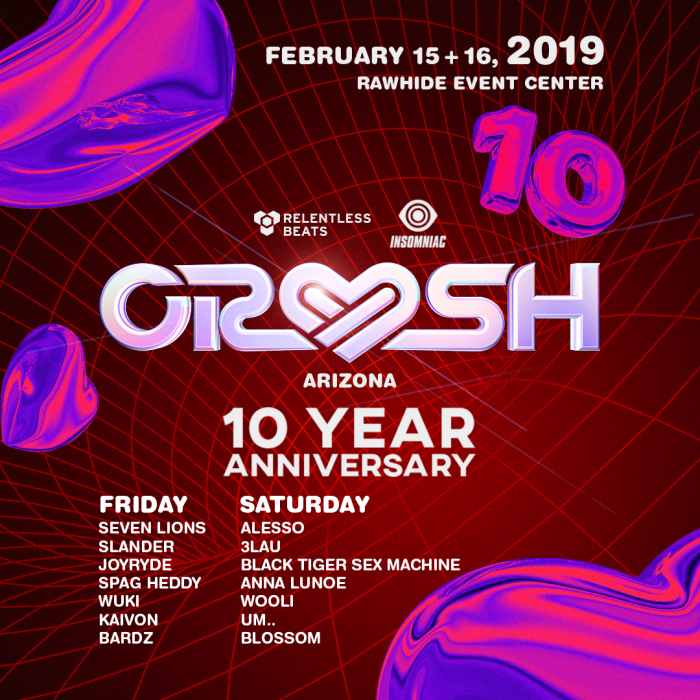 Relentless Beats teams up with Insomniac to produce the final lineup for the 10th anniversary of CRUSH Music Festival and it has us smitten hard. Now considered the longest standing EDM music festival in Arizona, RB has decided to expand the festivities to two days. 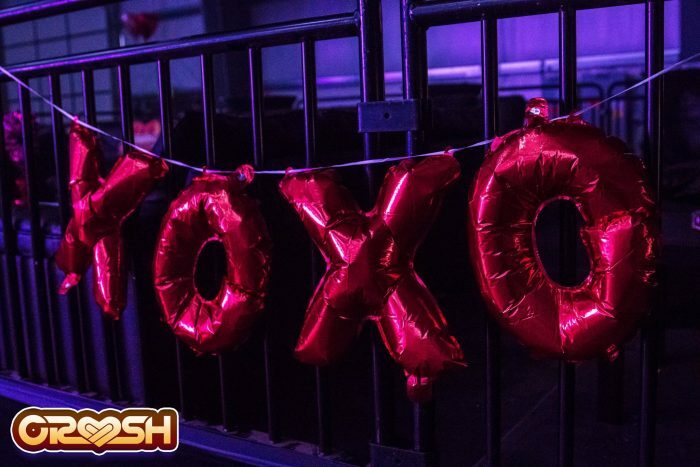 With two elite party brands at the helm you can count on pristine sound and production for CRUSH 2019. 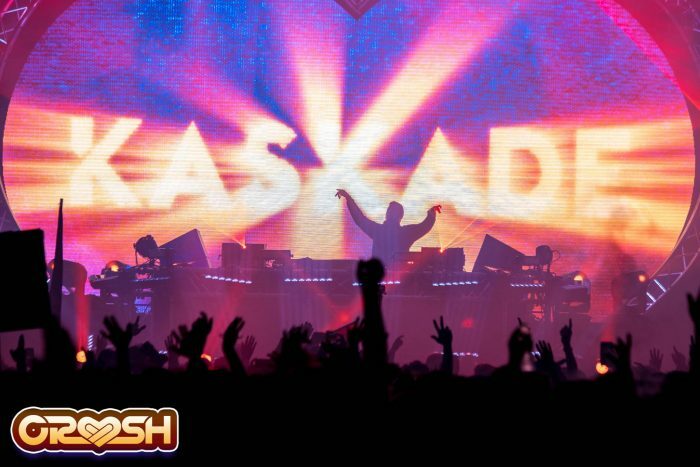 In past years, this Arizona-native event has hosted a tasteful group of artists such as Kaskade, Keys N Krates, DVBBS, Jauz, and Porter Robinson– each year lived bigger than its original. It’s exciting to see it enter its 10th year and still be so well received by our fans. I can’t wait to reveal everything we have in store for the RB faithful. 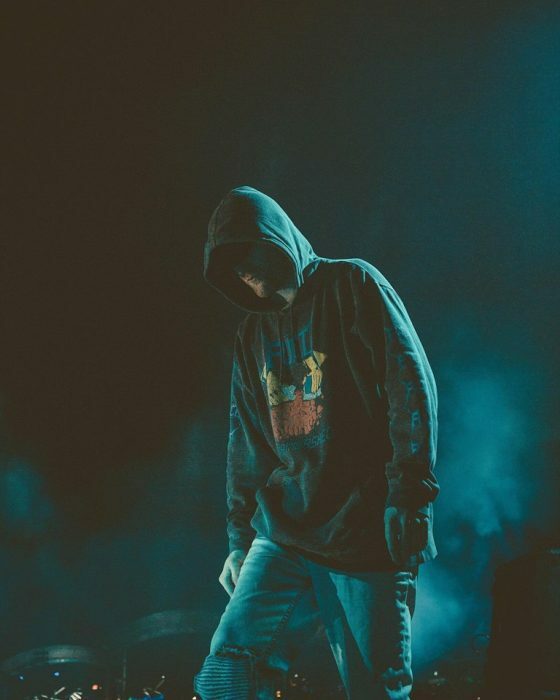 With the news of a 2019 album from Joyryde, we are delving deep into the possibility of a sneak peak during his set. You can all anticipate on shuffling your hearts out February 15th-16th. There is nothing more romantic than spending Valentine’s Day weekend adorned with the latest pasties- fancy af. Downside for all you tweens starting young, this is an 18+ event. On the upside though, single-day tickets are only a whopping $59! For more ticket information, click here.